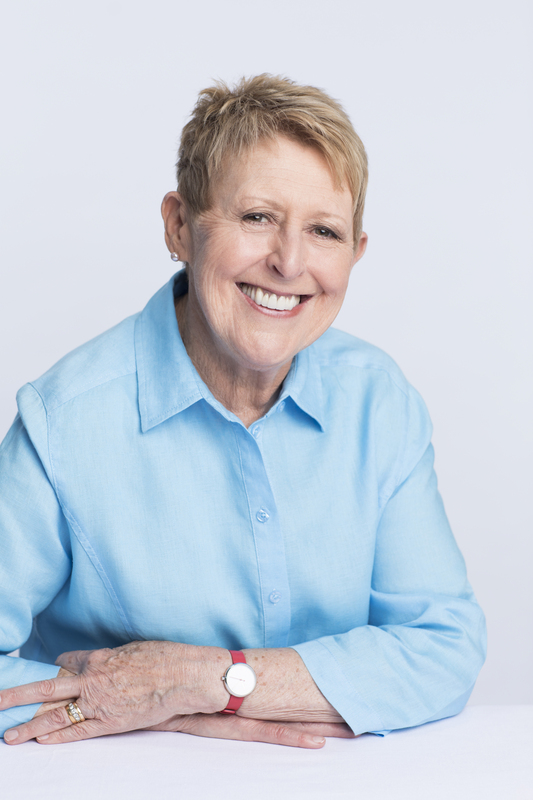 With an exuberant rhyming text by bestselling author Mem Fox and adorable cut-paper illustrations by Caldecott-Honor recipient Steve Jenkins, this book is an irresistible celebration of the joyful connection between parent and child. Now available for the first time as a Classic Board Book, this story is perfect for the youngest readers! 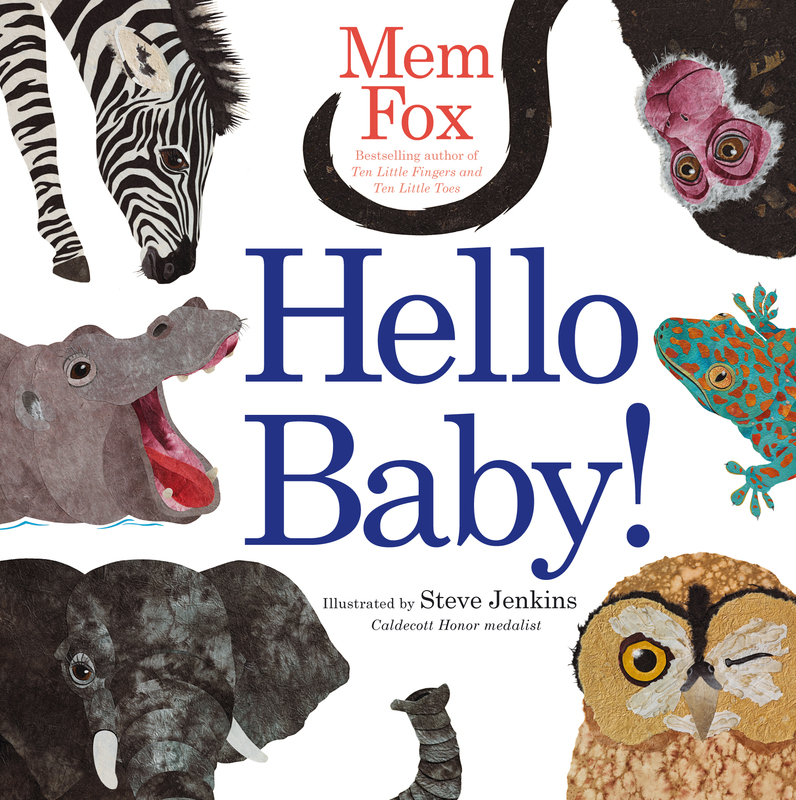 Book Cover Image (jpg): Hello Baby!